If you have a venue or know of a venue that requires a DJ or Mobile disco we are worth the consideration as we have a great team of DJ’s with a wealth of experiance ranging from birthday parties, wedding receptions, charity events and also city centre pubs and bars. The Montagu Park Hotel, Tynemouth. As part of our personal commitment to meet your expectations, we prefer to meet with you to discuss your requirements. This gives you the opportunity to ask us questions that you may have, or allowing us to share our passion and vision. 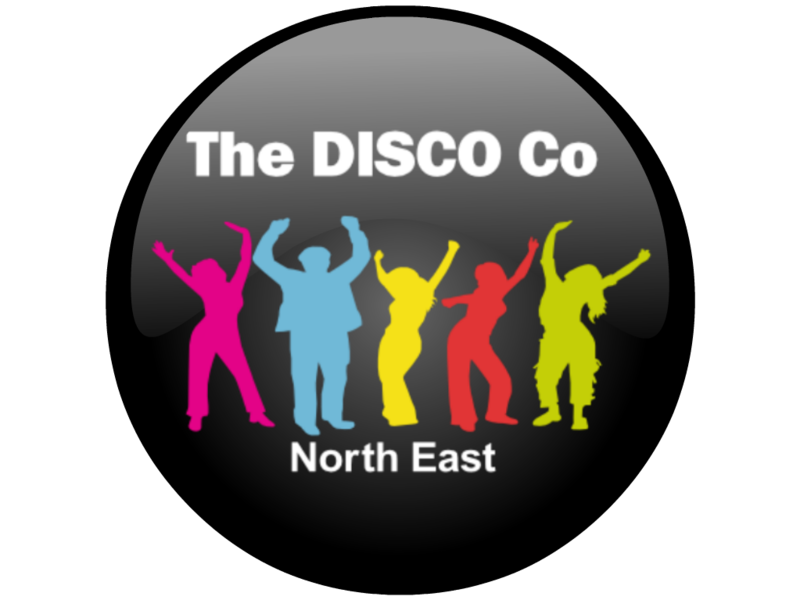 Unlike agencies who will supply sometimes unvetted DJ’s a great costs, we are a local company serving the North East, using a trusted team of committed and talented DJ’s, and will only ever supply your venue with the best DJ and equipment (if required). All of our DJ’s are CRB checked and if you require the use of our equipment, you have the assurance that all of our eqiupment is well maintained and PAT tested, and we carry a 10 million pound Public Liability insurance too. Our rates are always great, but with any residency agreement you will recieve an impressive discount with different payment options to suit your business needs. You also get the consistency of a professional company who are familiar with the venue, your staff and internal policies, as a good working relationship is key to success. We will happily reward anyone who recommends us to a venue for residency. If we are taken on by a venue and receive regular bookings we will pay you a finders fee of £100.00 cash. In order to receive the finders fee, we must take 6 bookings from the same venue within a 6 month period.